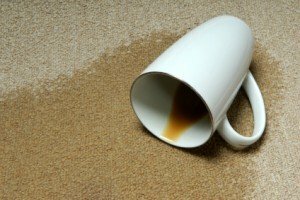 Dealing with a carpet stain that you just can’t clean? 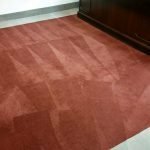 What if you could restore the carpet to look good as new? 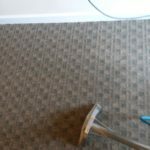 You will find that many homeowners trust their carpet spot treatment needs to the pros at Gentle Clean Carpet Care. Gentle Clean employs a collection of methods to clean your carpet stain. Depending on the stain, Gentle Clean may employ steam cleaning, hand cleaning, or a combination. From there, spot dye may be necessary to restore the correct color to the damaged area. Regardless of the situation, the Gentle Clean team is equipped to help! Honest, comprehensive, and prompt service from our carpet care experts. A professionally maintained, spot-free carpet. Ready to get those spots out? Let Gentle Clean Carpet Care get your carpets looking as good as new!